Men who want to present a well-groomed appearance need to know how to remove nose hair. Often, whisker-like strands from the nostrils will grow long enough to be seen outside your nose. When this happens, you probably will want to remove it efficiently and comfortably. The important technique to remember is to trim the hair, rather than to remove it. The hair in the nasal passages have a purpose to help clean and filter the air that goes into the lungs, so you don’t want to completely remove it. The simplest and safest way to take care of unwanted growth is to trim it with a specially sized and designed set of electric trimmers. These appliances are not expensive and are found in almost every drugstore, beauty supply store and even in supermarkets and department stores. You can also buy them via Amazon (see below top rated nose hair trimmers). Although they are not likely to be used often, you can probably expect years of use. I recommend Panasonic ER430K Vacuum Nose Hair Trimmer. You will need a mirror to help you see where you are trimming. If your regular mirror has a magnification factor, that will help you see the work area better. Otherwise, a smaller mirror on a stand that will leave your hands free is the best choice for trimming the area easily. Turn on the trimmer and work your way around each nostril. You should not use undue pressure, since that could damage the sensitive nasal tissues of the nose. It is important to shorten the growth, rather than to shave it close to the mucus membrane as you would with facial growth. You should never pluck the unwanted growth, since that can cause bleeding and irritation of the nasal membranes. Once the nasal hair has been been trimmed, you should be sure to thoroughly clean the trimmer. Cleaning the device removes the trimmed debris and skin cells. You should never leave anything in the trimmer, as it can be a breeding ground for bacteria. Most trimmers can be cleaned by running the trimmer head under hot water. Allow the device to dry completely before putting it back into the handle. Learning how to remove nose hair is not a difficult process. If you have the proper tools and are careful not to nick the nasal membranes, there will be no risk of infection or bleeding. Nothing should extend below the nostril for the best appearance. 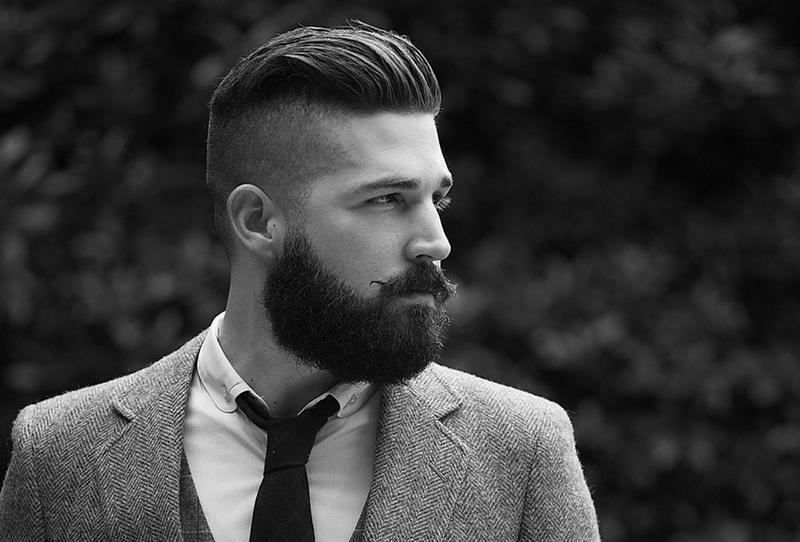 Keeping the area trimmed will improve your appearance and reduce the risk of looking unkempt.